Located in Cobleskill, New York, Cobleskill Chrysler Dodge Jeep Ram is proud to provide customers with fast, affordable Jeep service they can count on. As a certified Jeep service provider, we offer a wide array of Jeep maintenance and repair services to make it easy to keep your vehicle running smoothly. 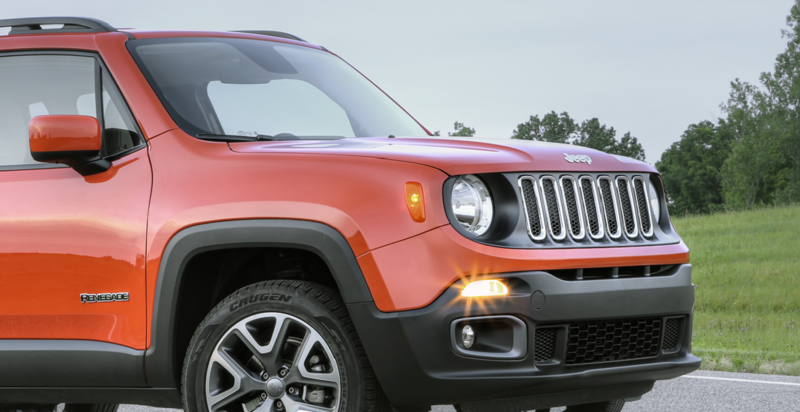 Servicing your vehicle at Cobleskill CDJR comes with a multitude of benefits: your vehicle will be in the hands of a highly experienced Jeep-certified mechanic, analyzed by the state-of-the-art diagnostic tools, and fixed up with the finest Mopar parts. With our flexible hours and convenient drop-off service, we strive to make your Jeep service experience as straight-forward as possible. Come see for yourself and visit our Cobleskill, NY Jeep service center today! Service your Jeep vehicle at your trusted Cobleskill, NY Jeep dealership. Cobleskill Chrysler Dodge Jeep Ram is your one-stop shop for all of your Jeep service needs, including oil changes, tire rotations, transmission repairs, engine tune-ups, and much more. Routine auto maintenance is crucial when it comes to protecting your vehicle from wear-and-tear damage, and we make it easy to keep things running smoothly. Learn more about our certified Jeep service by calling or visiting us in person at our Cobleskill, NY Jeep service center. See you soon! With our fast and reliable auto service, there's no reason to put off that oil change any longer. Book Jeep service today at Cobleskill Chrysler Dodge Jeep Ram by using our online scheduling tool or calling our service line. Of course, don't hesitate to contact us if you have any questions along the way. We hope to see you soon at our Cobleskill, NY Jeep service center located at 2444 State Route 7!